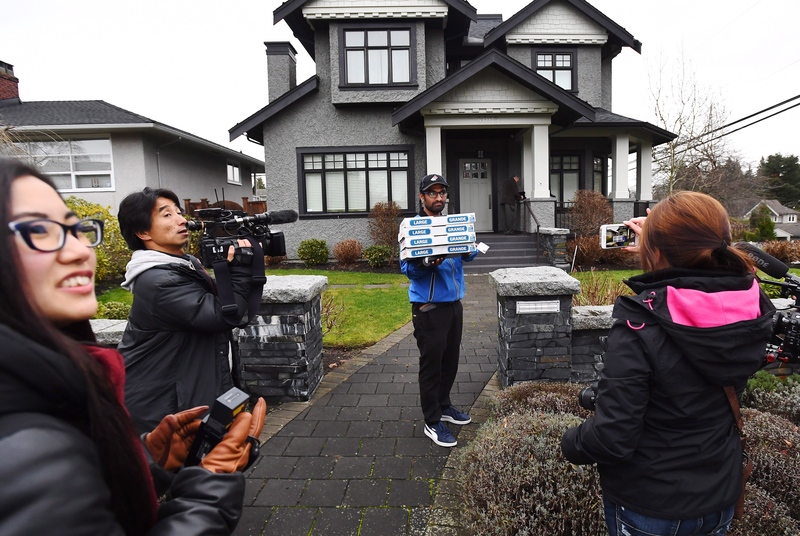 VANCOUVER -- A pizza delivery to the Vancouver home of Huawei executive Meng Wanzhou turned into an offer of lunch on Wednesday for members of the media camped outside. 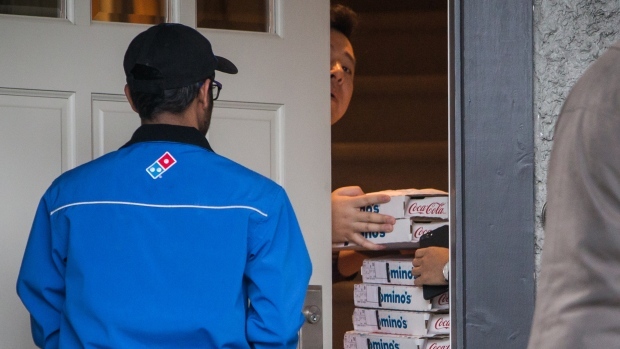 When six pizza were delivered to Meng's house the delivery driver was instructed to take four of them to reporters and photographers who were stationed on the sidewalk. The media then passed the pizzas on to members of a construction crew down the street. Meng made a brief appearance at the front door earlier when she said goodbye to three people who left in a car with diplomatic licence plates. Meng was freed Tuesday on $10 million bail by a B.C. Supreme Court judge. The terms of her bail also require Meng to wear an electronic tracking device and be subject to 24-hour surveillance by a company that employs former police and military personnel to monitor people. Meng is facing possible extradition to the United States on allegations she misled financial institutions about business Huawei did with Iranian telecommunications companies in violation of international sanctions. She has denied the allegations through her lawyer in court, promising to fight them if she is extradited.